It all starts with the construction, and for it, we opted to use a woven version of our VaporRize™ fabrics. 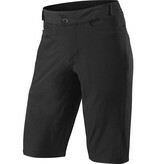 This bolsters the overall strength of the shorts, so they'll be able to take a punch when you inevitably bail on the trail, without compromising anything when it comes to breathability, weight, or comfort. For your convenience, we also included two hand pockets and a zippered side pocket to house your small ride essentials and electronics. And if you tend to load them up before a ride, you're exactly the reason that we included side waist adjustment tabs. This way, your fit at the waist is always going to be dialed. Say goodbye to sagging, which is even more true considering that their inseam is about 1.5 inches shorter than their Enduro Pro counterpart. 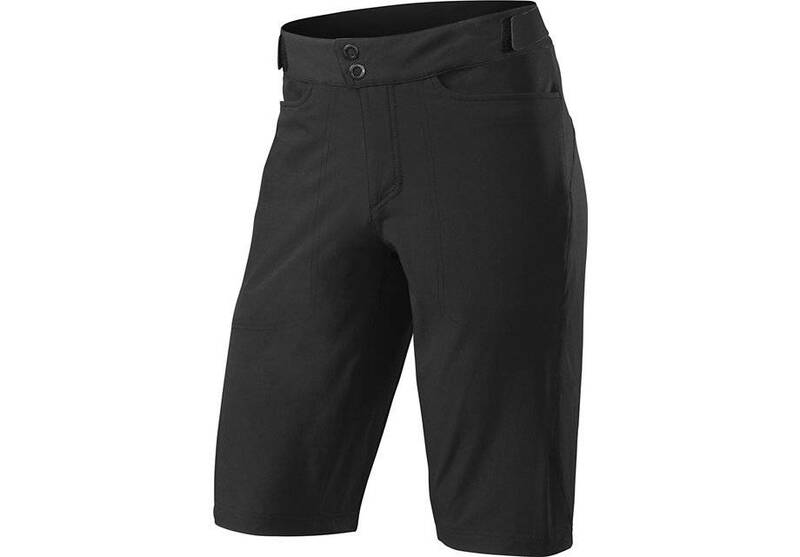 For further comfort, these shorts feature an integrated pair of liner shorts (not removable) that come complete with our Body Geometry Mountain Chamois. This insert was designed to provide plenty of support to the body without being so substantial that it feels like it's getting in the way. As a result, the feel is one of versatility, and with the added touch of relieving soft tissue pressure while increasing blood flow, you can all but guarantee that you'll be riding in supreme comfort with all of the integrated storage you could ever ask for.